Brain fitness has two basic principles: variety and curiosity. When you do something so frequently that it becomes second nature, it is time for a change. If you can do the newspaper crossword puzzle with your eyes closed, it's time for you to find a new challenge to get the best workout for your brain. Being curious about the world around you, how it works, and how you can understand it will keep your mind working fast and efficiently. The tips below will help you on your quest for mental fitness. Parents love their children and want to provide the best possible support and care for their children. When your child or teen has a concussion or is trying to cope with long-term concussion symptoms, it can be challenging to know what to do and how much to do for your child. We understand watching your loved one be in pain, sort through the frustration and changes that come with experiencing a brain injury is not an easy adjustment for you. Naturally, we want to reduce the suffering of those we love, we begin to do more things for them with the intention to help them get better faster, or to reduce their level of stress. Sometimes the desire to take care of them can shift the relationship dynamic to a more codependent relationship. As children become young adults, it is important to instill a sense of interdependence, a space that encourages the teen to learn to be independent with support, guidelines, and a safety net. This empowers them to grow into healthy independent adults. This is also true for those who have a concussion and are learning what they are truly capable of. 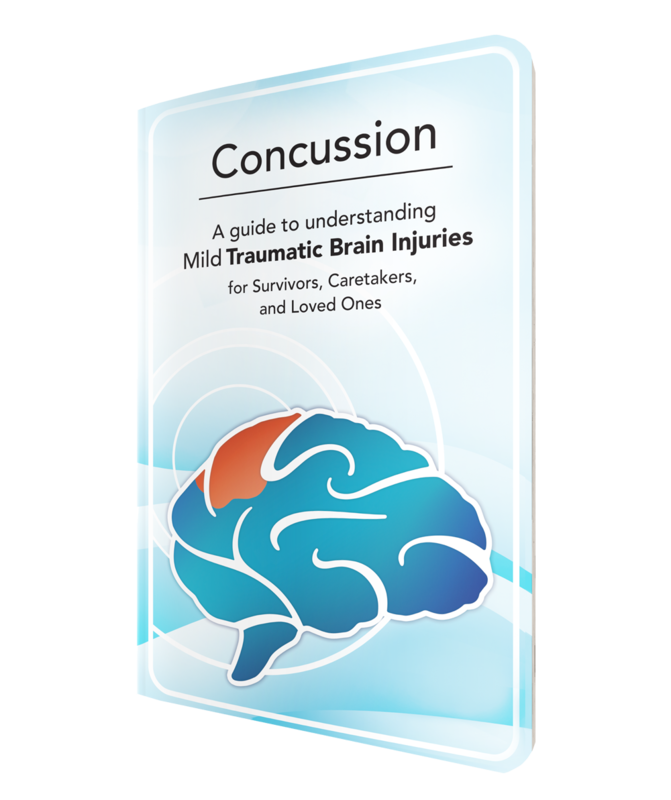 Why is a concussion called a "mild" TBI? A concussion is a result of the head receiving a significant blow or jolt causing the brain to impact with the skull. This sudden movement will cause the brain to bounce or twist in the skull, stretching and damaging brain cells. The severity of a Traumatic Brain Injury (TBI) can range from mild (a short change in consciousness) to severe (a long period of unconsciousness or memory loss after injury). What Do Post-Concussion Symptoms Mean? Concussions occur as the result of a rapid movement of the head and neck which causes the brain to shift and impact the skull. This sudden movement causes injury to the delicate structures, cells, neurons and blood vessels inside your brain. The impact of the injury can cause both physical and chemical changes in your brain and affect how it functions because it alters the systems in your brain. Medical professionals usually describe concussions as a mild form of TBI (Traumatic Brain Injury or mTBI) but, even the “mildest” concussions can cause serious effects and impact a person’s quality of life.